The example of Sephora has been used to support this claim about the channel. Experts in mobile commerce and marketing have been looking at some of the larger players in the channel and have stated that they expect a positive future for shopping over smartphones. Those in the industry are increasingly convinced that this environment has become vital to a company’s survival. Johnna Marcus, an executive from Sephora, the beauty product retailer, explained that mobile commerce had been a highly positive experience for that company, and that it anticipates further gains in that sphere will present themselves in 2013. Based on last year’s numbers, that business is justified in feeling positive about the potential from smartphone shoppers. When speaking at a conference, the executive revealed considerable mobile commerce growth data. According to Marcus, Sephora saw an increase in orders over mobile commerce of 167 percent. Moreover, there was a spike of 75 percent in the traffic that the site saw from smartphones and tablets. Furthermore, over 50 percent of the emails that are sent by the company are opened using these devices, as opposed to laptops and desktop computers. Sephora has developed a unique mobile commerce strategy which is attempting to make the smartphone or tablet into a type of digital personal shopper for consumers. The devices will allow them to keep track of the brands that they prefer, read reviews, and keep an eye on the very latest items. The company has also placed a considerable amount of focus on the concept of a mobile wallet which will integrate with the gift cards that they sell. Beyond that, there is a handy feature in the company’s app, which allows consumers to scan the barcodes on the packages in-store, or on the items that have already been purchased. This provides immediate access to product information, reviews, and options for purchasing that item online. 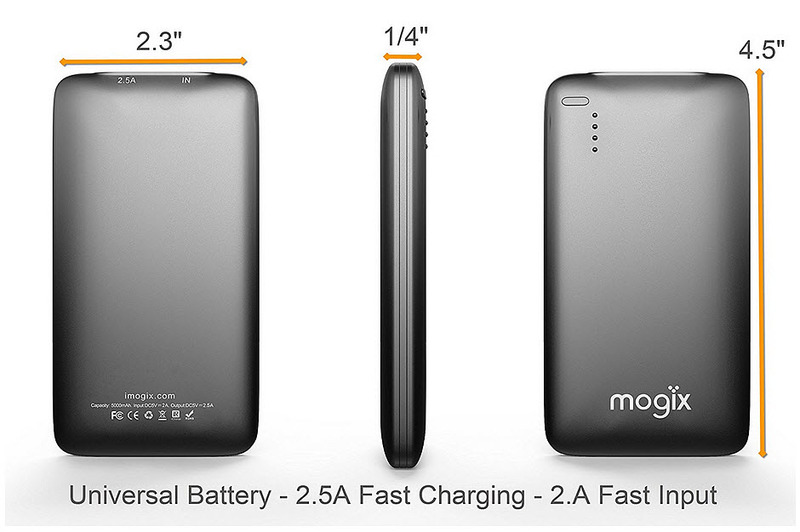 Of course, this was only one example of mobile commerce successes over the last year. A recent eMarketer study has indicated that this year, consumers will be using their devices to purchase $37.44 billion worth of retail products. This is a massive increase over last year, when $23.72 billion was spent. Mobile commerce has been a very strong boon to the retail industry. Beauty products specialist Sephora has seen major gains through its focus on mobile commerce and consumers with mobile devices. 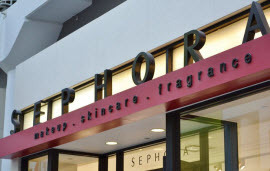 Sephroa director of mobile and digital store marketing Johnna Marcus notes that the company saw a significant increase in mobile orders over the past year, as well as an increase in mobile traffic. The company is expected to see similar results in 2013 as it continues its focus on mobile commerce. According to Marcus, Sephora saw a 167% increase in mobile orders in 2012 and a 75% increase in online traffic from mobile devices. The company attributes these results to its ongoing campaign to engage consumers through a variety of mobile initiatives and services tailored for mobile commerce. One of the measures Sephora has taken to engage mobile consumers comes in the form of an application, which provides users with an array of “personal assistant” features that could be useful in shopping. A recent report from eMarketer, a leading market research organization, predicts that consumers will purchase more than $37.44 billion in retail goods this year. All of these purchases will be done from either a smart phone or tablet, thanks to the growing variety of mobile commerce services being made available to consumers. Sephora expects to see a significant number of its sales come from the mobile space. Sephora is not the only retail company that has high hopes hinging on mobile commerce. Indeed, mobile commerce seems to be all the rage within the retail industry, with many companies working on ways to directly engage mobile consumers and encourage mobile shopping and spending. Much of the interest surrounding mobile commerce in the retail industry may come from the strong results retailers saw during the 2012 holiday shopping season, when many of their most ambitious mobile commerce initiatives paid off.